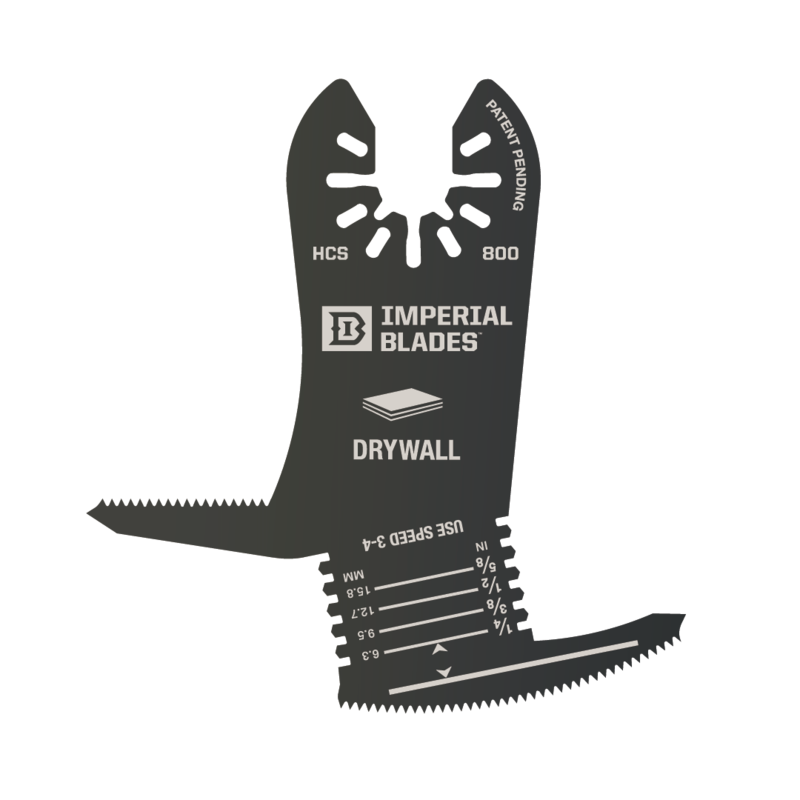 For those of you looking for the 100% American-made oscillating blades from Imperial - your wait is almost over, and your Starlock multi tools won't have to overpay! Our updated list of multi tools is below - Register for a Free Starlock Account and earn 200 Points toward your next purchase. Also backwards-compatible with Bosch OIS-compatible tools.